Question: What Supplies Do I need to Bring to Class? Bonding Glue/Needle &Sewing Thread (Quickweave Class Only). Weave Hair ( All Classes Require You to bring your own hair. Please Contact me to give you information on the correct hair to purchase for your Class. ***Please Note: Some Additional Items are Needed in some Training Classes. Contact me to see if you need additonal supplies for your Class~Quickweave & Sew In Weave Classes you do have to Supply the Track weave Hair. 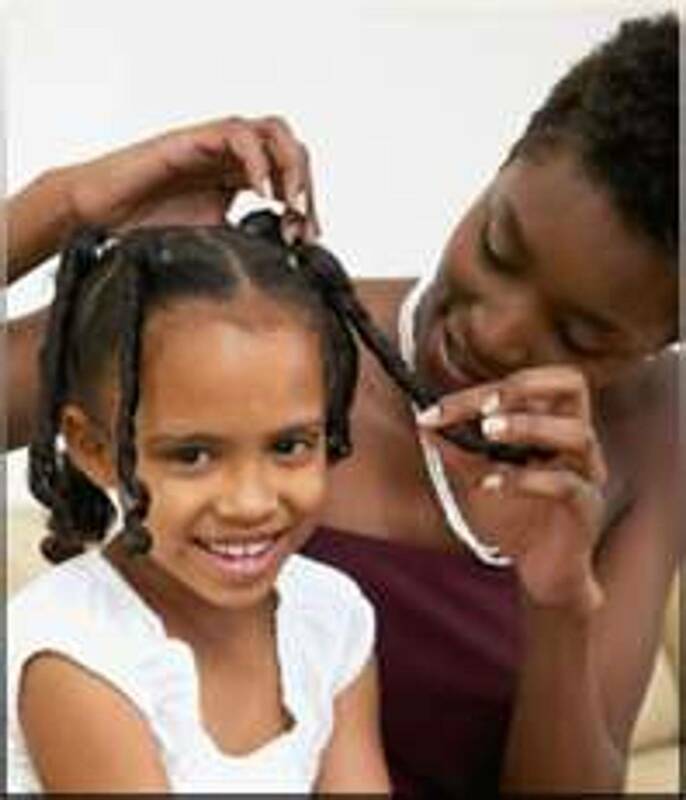 ~Some Braiding Classes with Extensions being Added you do Have to Provide the weave Hair Also. *** I can also Provide the Supplies for you to Use for the Class that Day for a Extra Fee of $15. Again you will only will be using the supplies that day you can not bring it home with you. Question: What is a E-Video? Answer: It is a Training Video just like my Youtube Videos but more up close and in Depth. It is also Custom made for You. I will send it to your Email. This method is Quick and Convenient. It also saves you time on waiting for your video to arrive in the mail. And it also saves you money on the shipping cost! ***Please Note: E-Video will be available for viewing for 6 months. After that it wont be available for on-line viewing. I have so many request for these E-Videos I don't have room on my account to keep them over 6 months. Question: What would I Learn in your Training Classes? But always Know Practice make Perfect! !